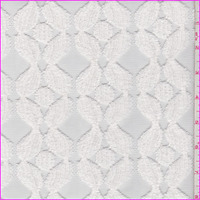 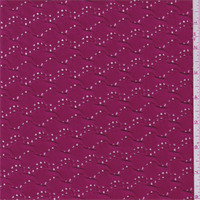 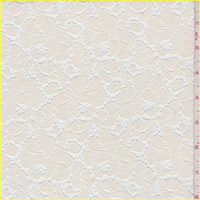 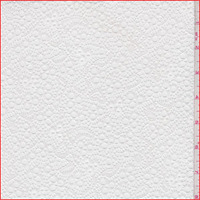 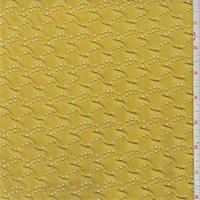 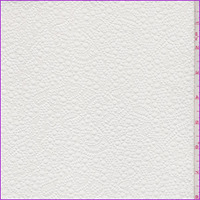 Wide selection of eyelet fabric by the yard and at a discount. 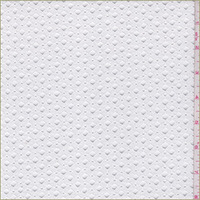 Cotton eyelet, knit eyelet, woven eyelet. 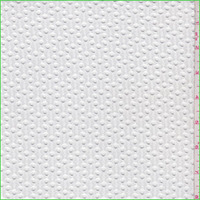 Eyelet for decorating and apparel. 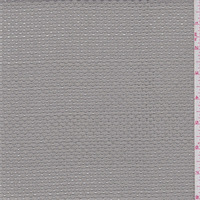 This is a fabric store where you can buy eyelet fabric. 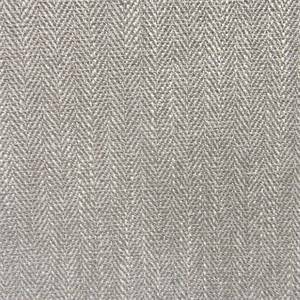 This is a solid gray herringbone design upholstery fabric suitable for any decor in the home or office. 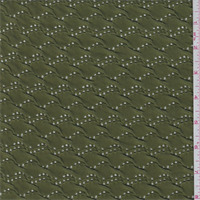 Perfect for pillows, cushions and furniture.